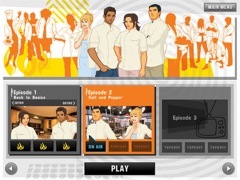 You're invited to compete in the Top Chef kitchen! Whether you're a gourmet know-it-all or a culinary novice, you're invited into the Top Chef kitchen - and the competition is just heating up! 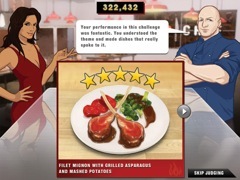 Take on the role of a contestant, compete against a line-up of talented chefs, and have your dishes judged by the Host Padma Lakshmi and Head Judge Tom Colicchio. 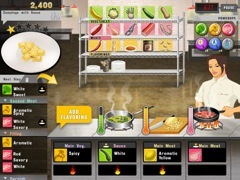 Cook your way through 30 Quickfire and 15 Elimination Challenges, choose from hundreds of ingredients to get the flavor combinations just right, and stay on top of your game - if you don't have what it takes, you could be asked to pack your knives and go. 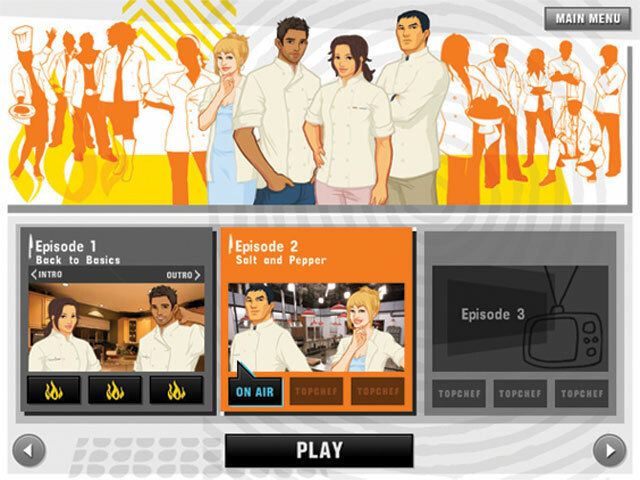 If you do have what it takes, you could be the next Top Chef!